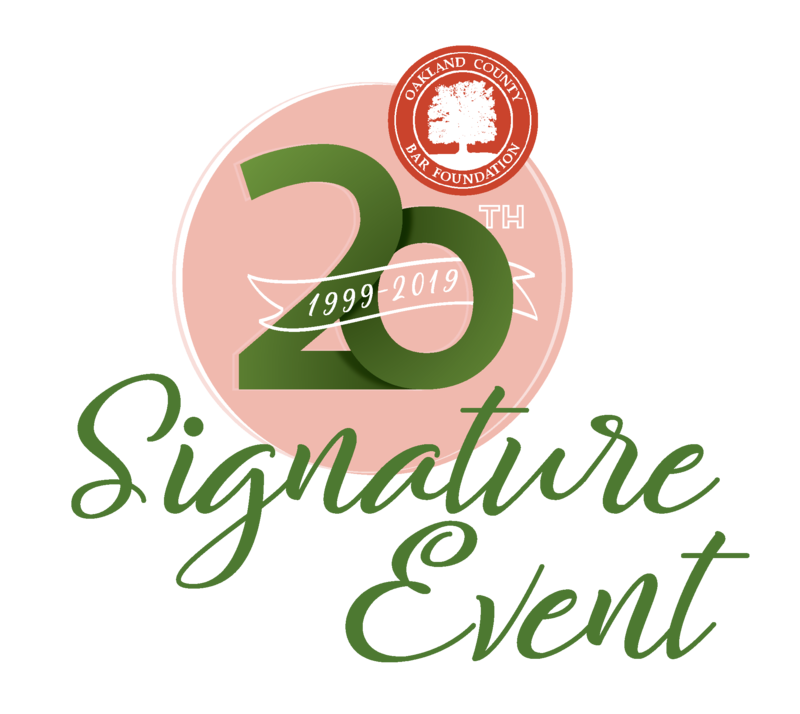 On Thursday, April 25, the Oakland County Bar Foundation (OCBF) will be hosting their 20th Annual Signature Event at the Oakland Hills Country Club. Proceeds from the event benefit programs for many different organizations throughout metro-Detroit, including Lakeshore Legal Aid, University of Detroit Mercy School of Law, Beaumont Foundation, HAVEN, RESTORE Foundation and the Oakland County Bar Association. BSP is proud to be a Silver Sponsor of this event. The OCBF is dedicated to ensuring access to justice and an understanding of the law in our community. To learn more about the OCBF and their 20th Annual Signature Event, click here.